DEPOK. 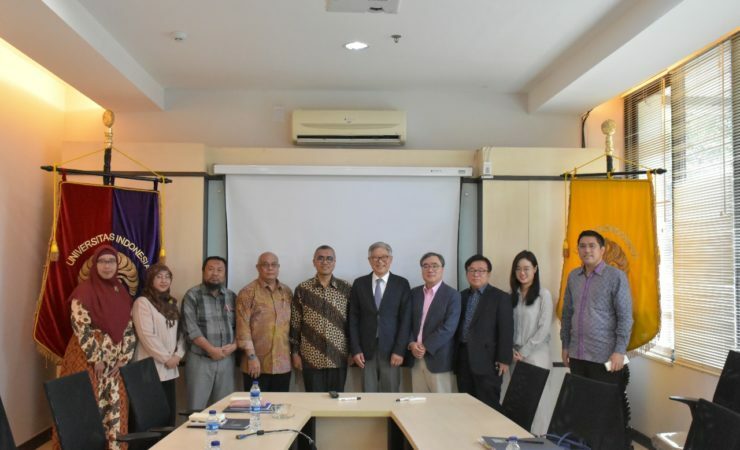 The Faculty of Administrative Sciences Universitas Indonesia (FIA UI) explores cooperation with the Seoul National University (SNU) Postgraduate Program in Administrative Sciences. This collaboration is expected in the future in the field of research. 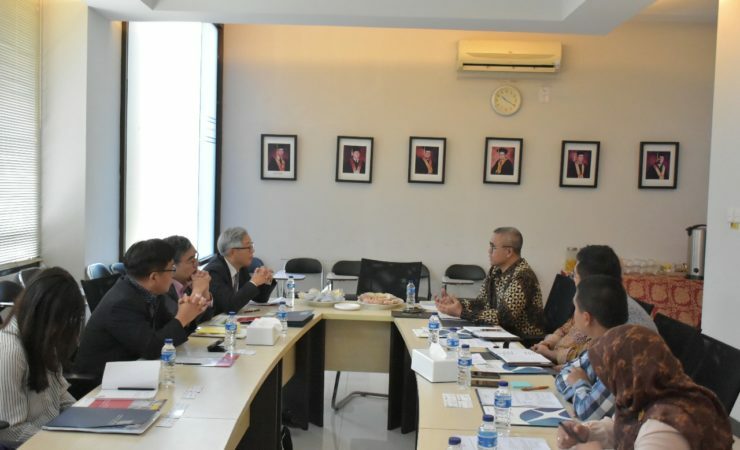 The meeting was attended by the Dean of the Faculty of Administrative Sciences, Universitas Indonesia (FIA UI) Prof. Dr. Eko Prasojo. 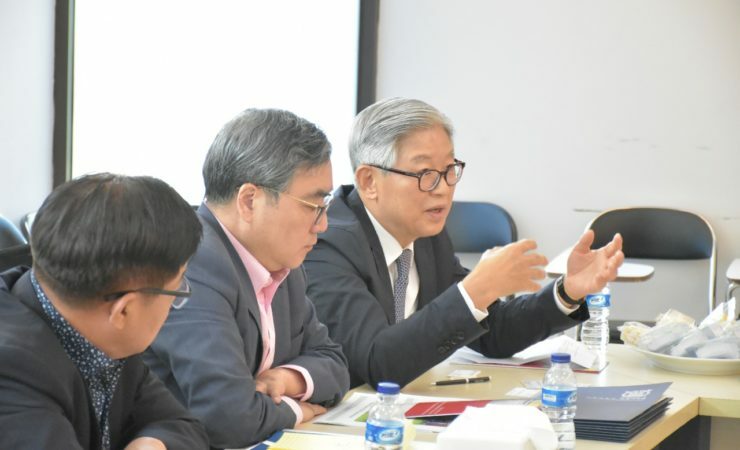 Meanwhile, from SNU was represented by 4 people, namely the Director of the Asia Development Institute (ADI), Professor Jongwon Choi, Deputy Director of ADI, Professor, Professor Huck-ju Kwon, ADI visiting researcher, Mr. In Kim, and ADI Researcher, Ms. YeEun Ha. 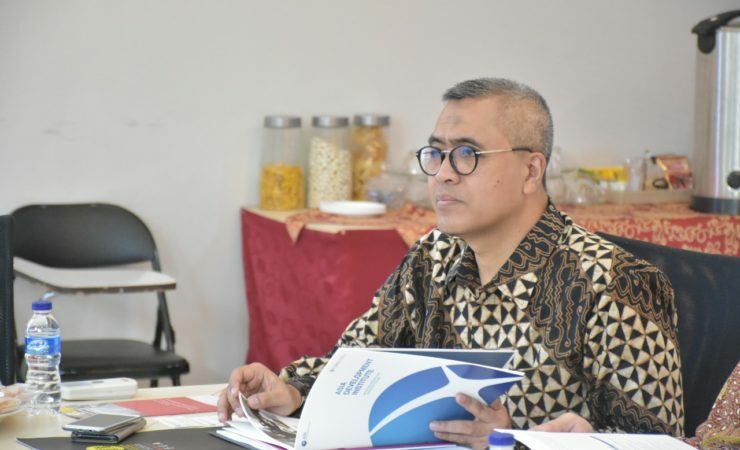 According to the FIA ​​UI International Cooperation Coordinator, Dr. Vishnu Juwono in the future is expected to have a student or lecturer exchange between these two universities. 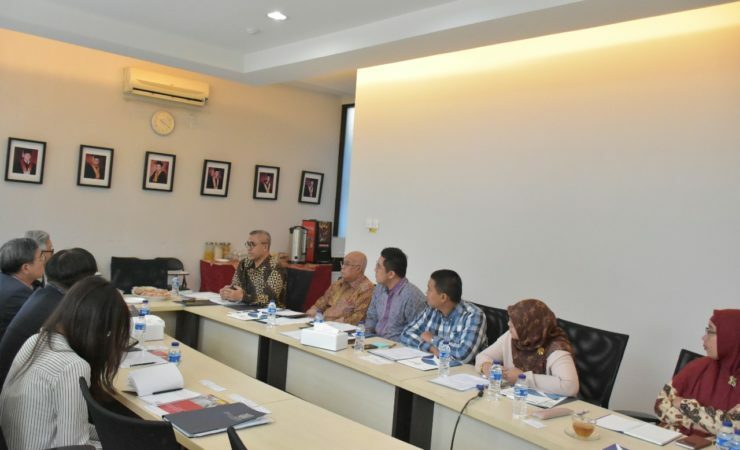 In addition, research collaborations were also explored, especially the issue of public administration for students and lecturers interested in studying public administration in South Korea and Indonesia. “SNU ranked 36th in QS World Rank, so far SNU has the best reputation especially in public administration, so it is expected to benefit FIA UI,” Vishnu said on Tuesday (7/8). Indeed, South Korea is known for its advanced e-government system. Naturally, FIA UI is active for collaboration with universities in the country of ginseng. This year, FIA UI has signed a memorandum of agreement (MOA) with the Department of Public Administration, Sungkyunkwan University (SKKU). This collaboration is in the form of e-learning and student exchanges. “This year is expected to be executed,” this British graduate doctorate. In the middle of this month FIA UI plans to hold a public lecture from Prof. Hyung Jun Park from SKKU.